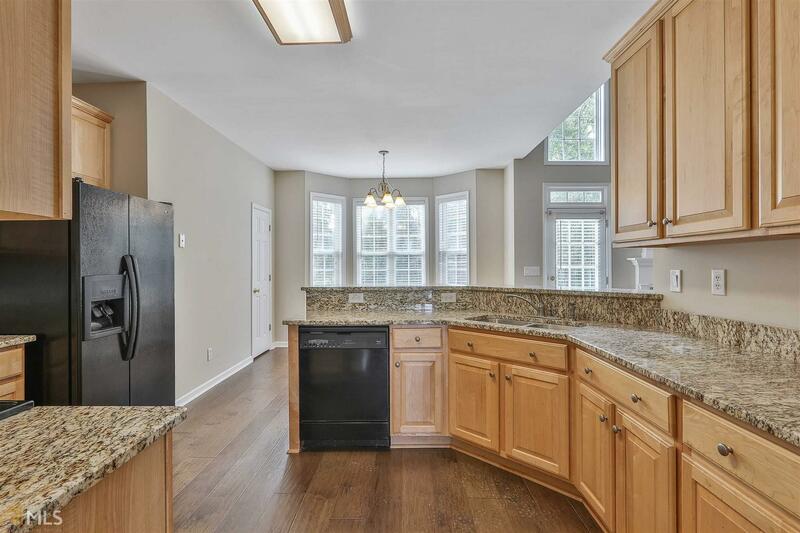 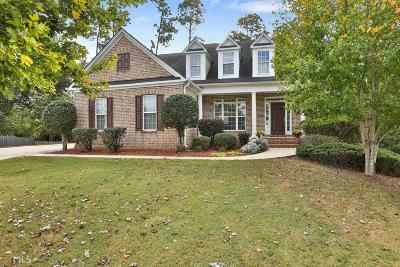 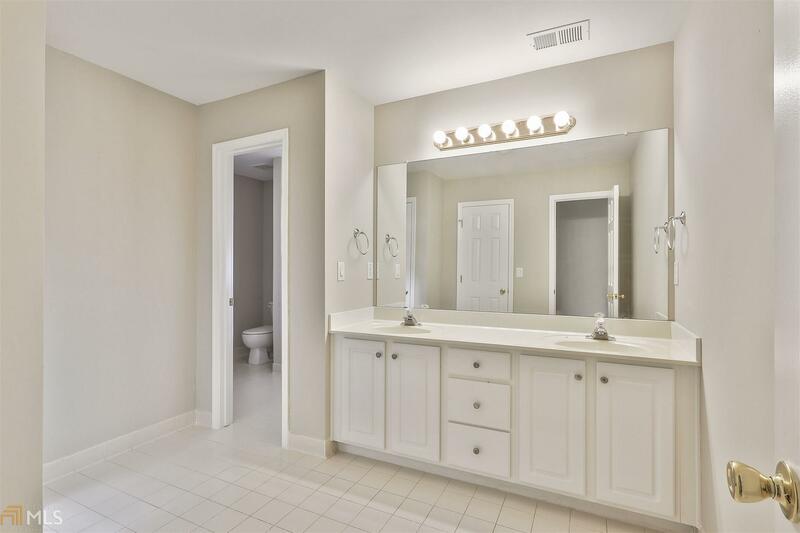 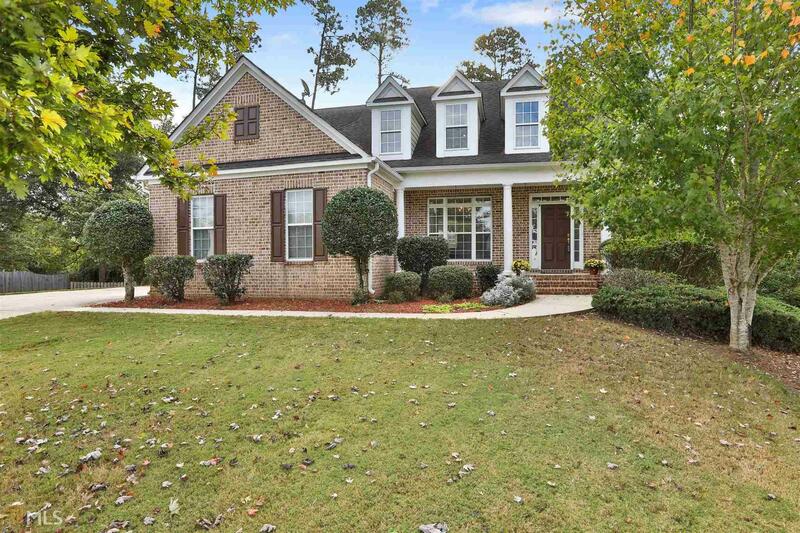 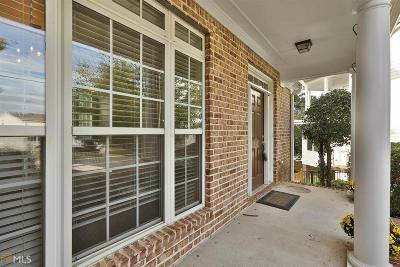 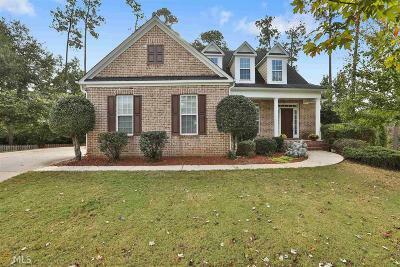 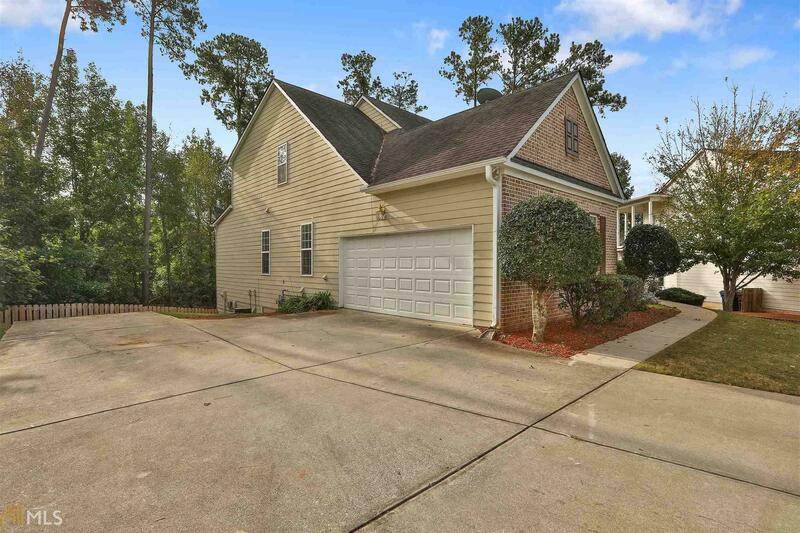 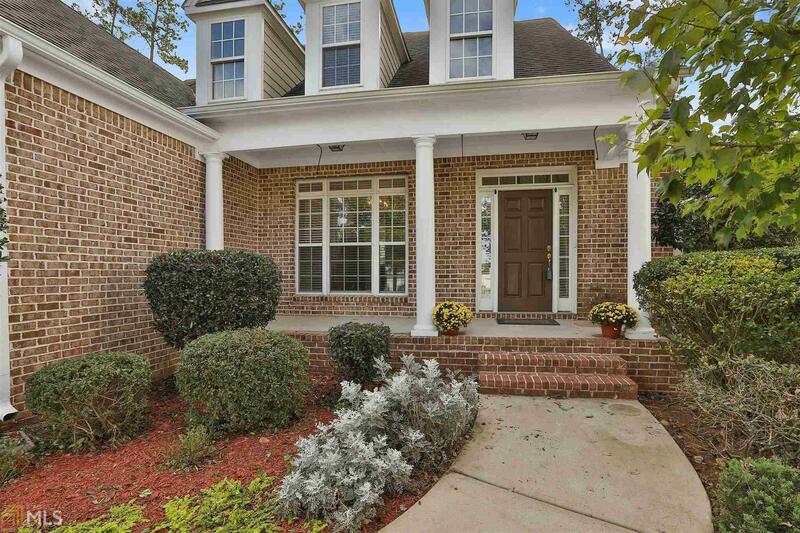 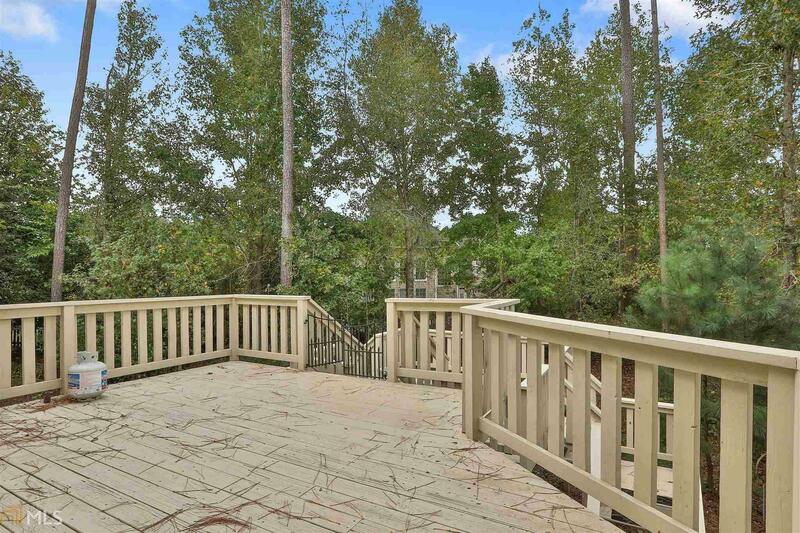 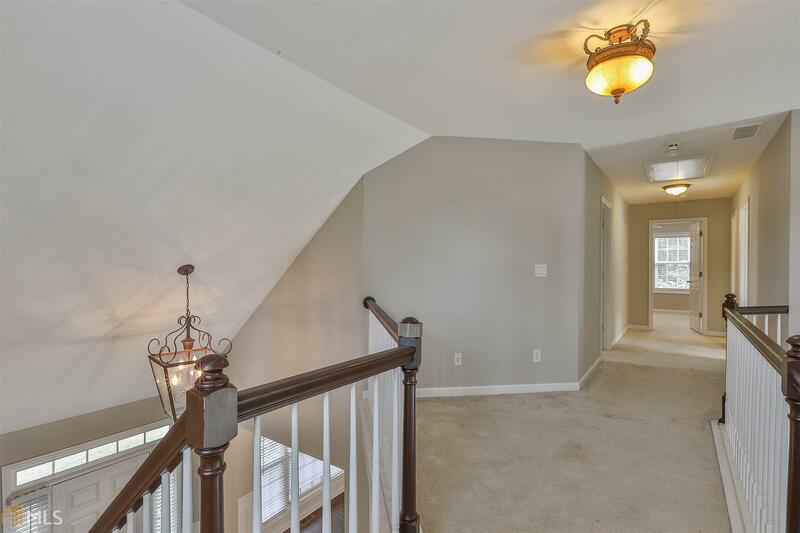 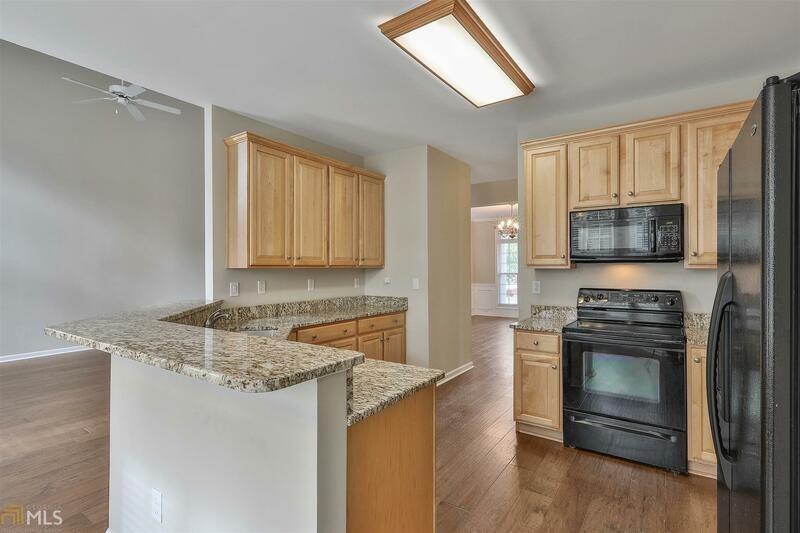 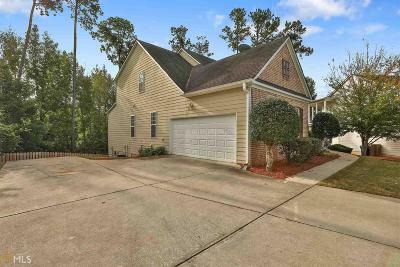 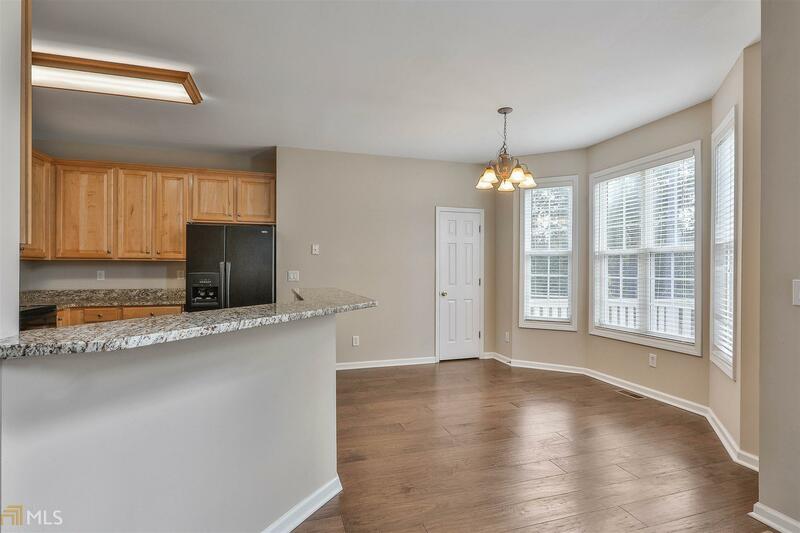 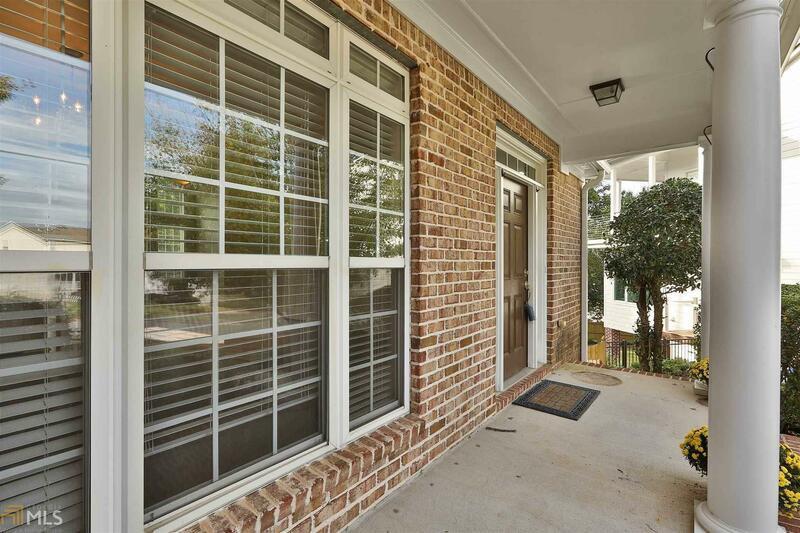 BEAUTIFUL 4 BEDROOM 2.5 BATH CUL DE SAC HOME IN AMAZING COMMUNITY! 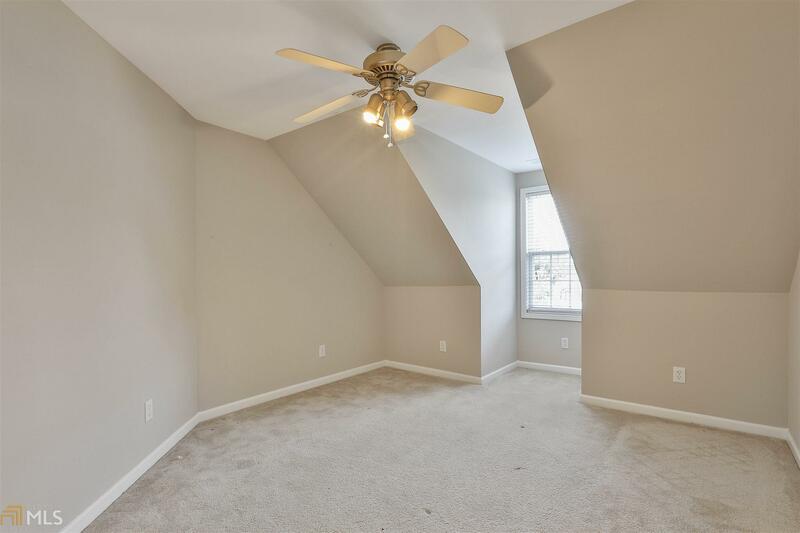 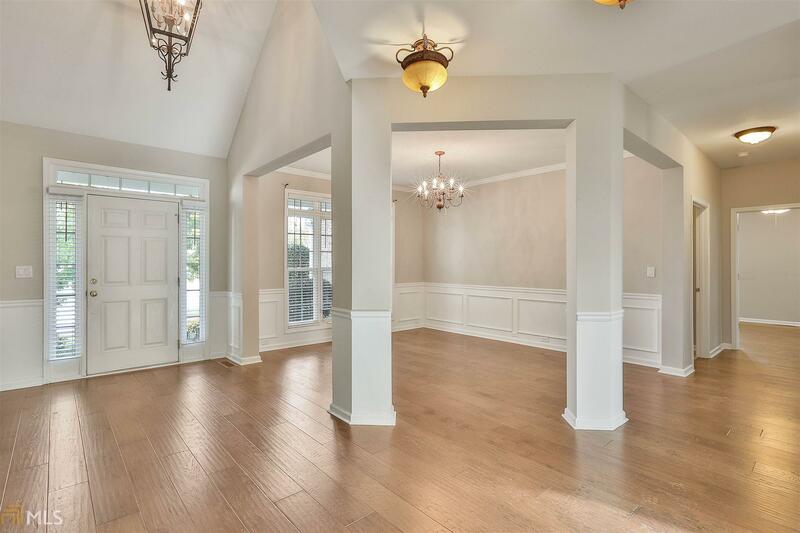 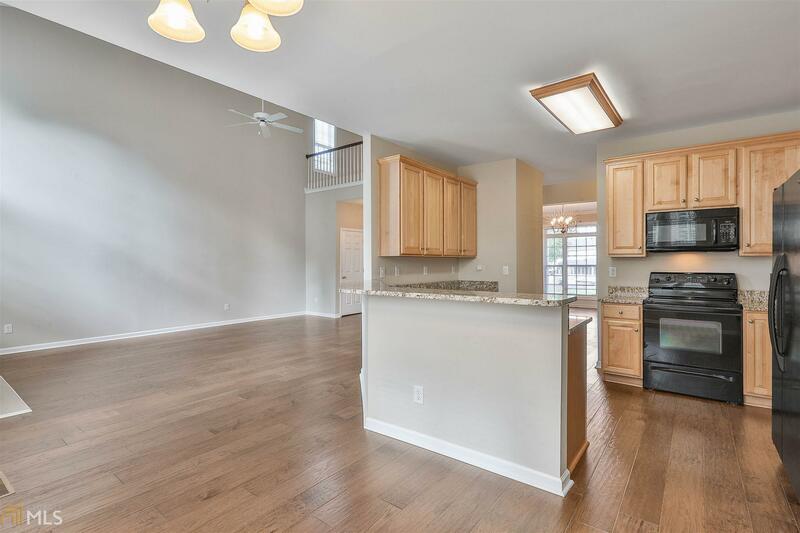 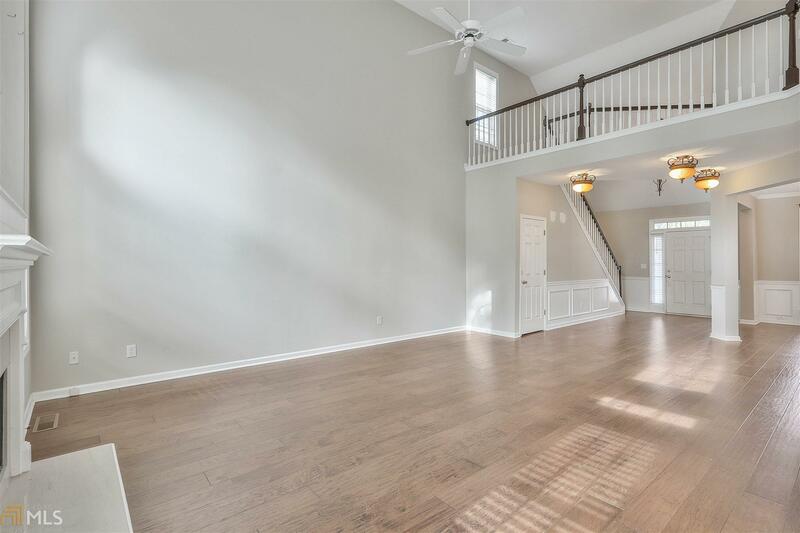 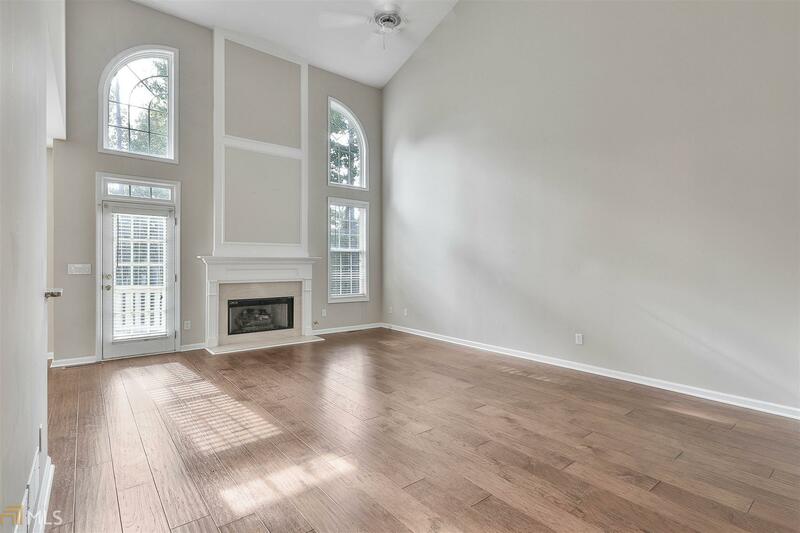 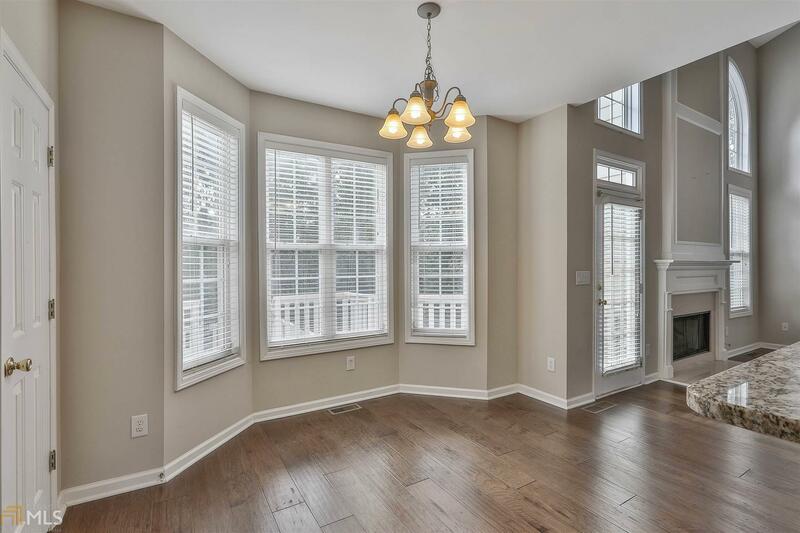 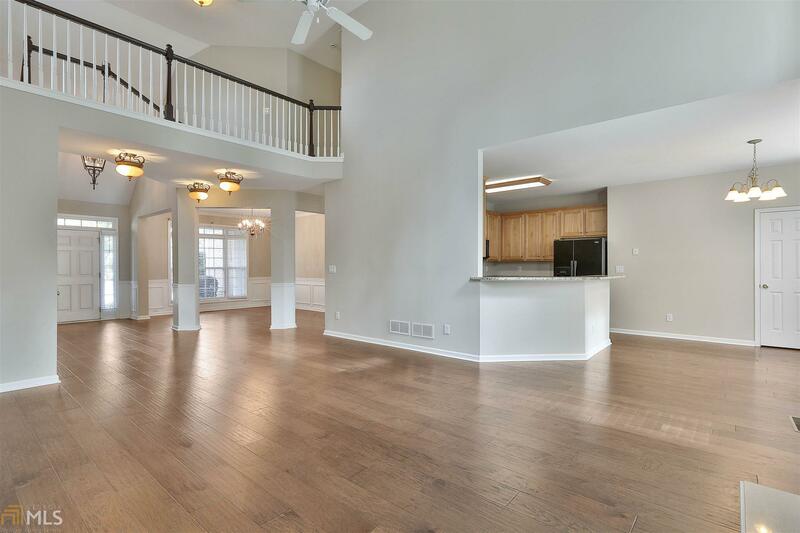 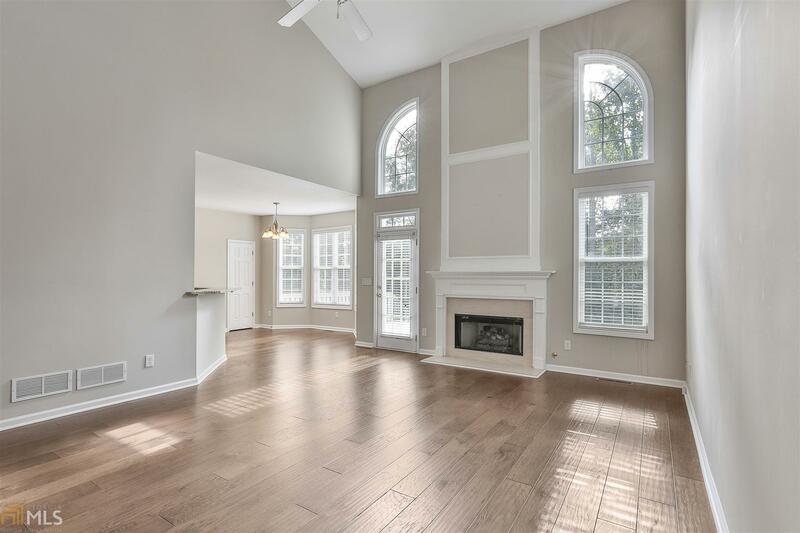 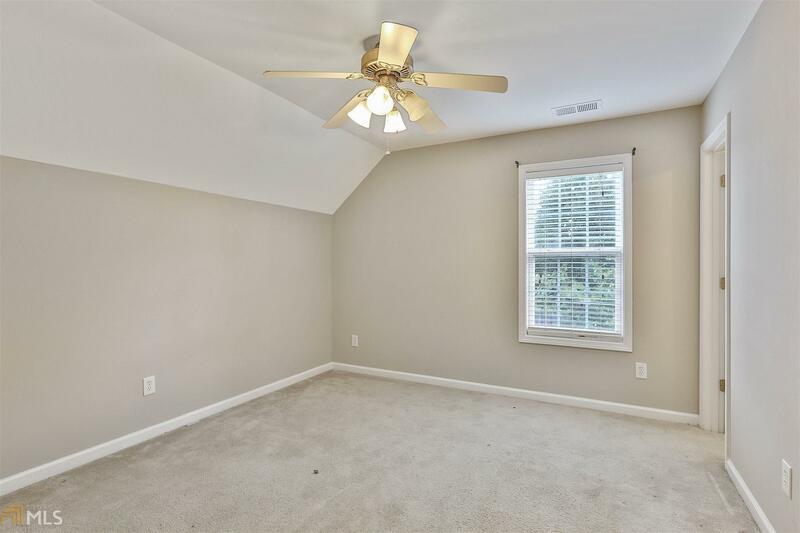 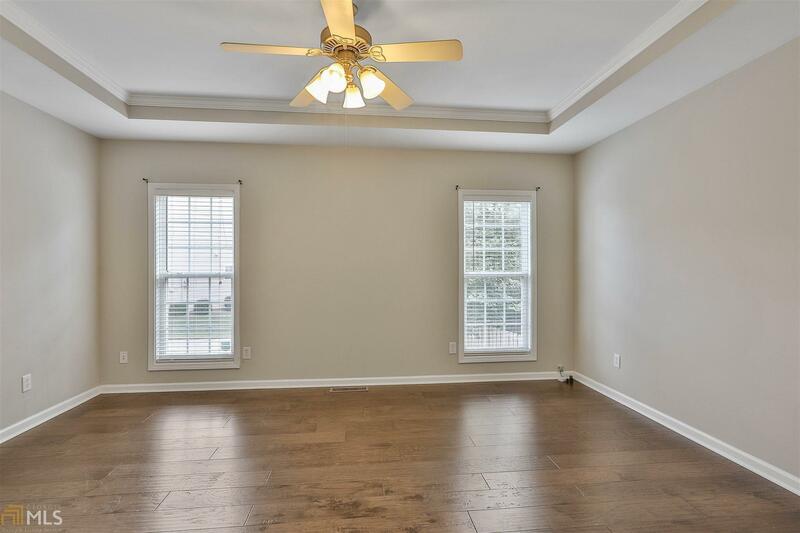 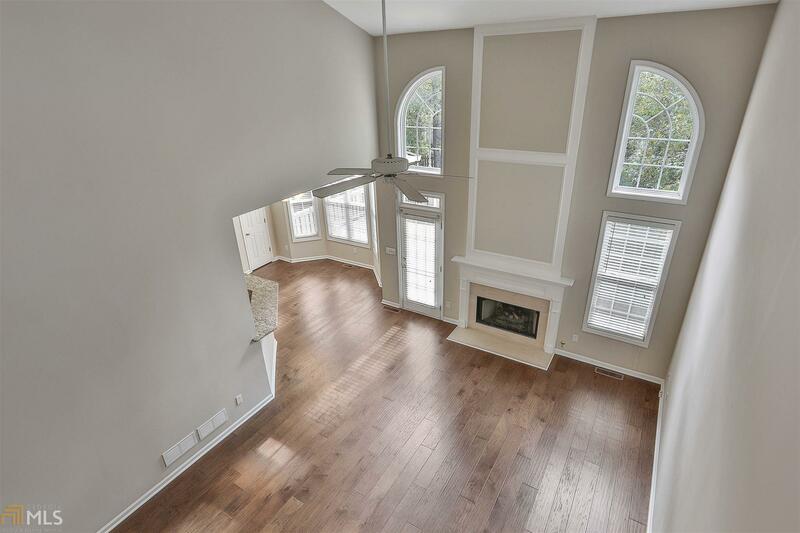 OPEN FLOOR PLAN, TONS OF WINDOWS AND NATURAL LIGHT, FAMILY ROOM WITH 20&apos; CEILINGS. 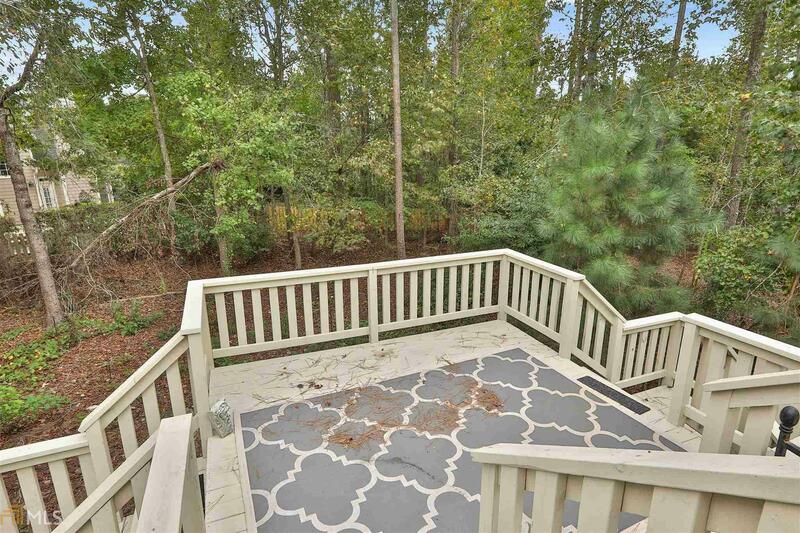 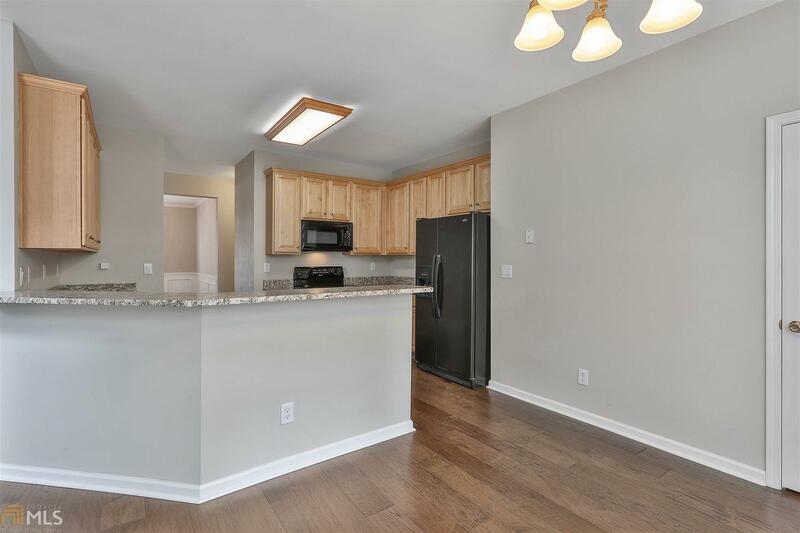 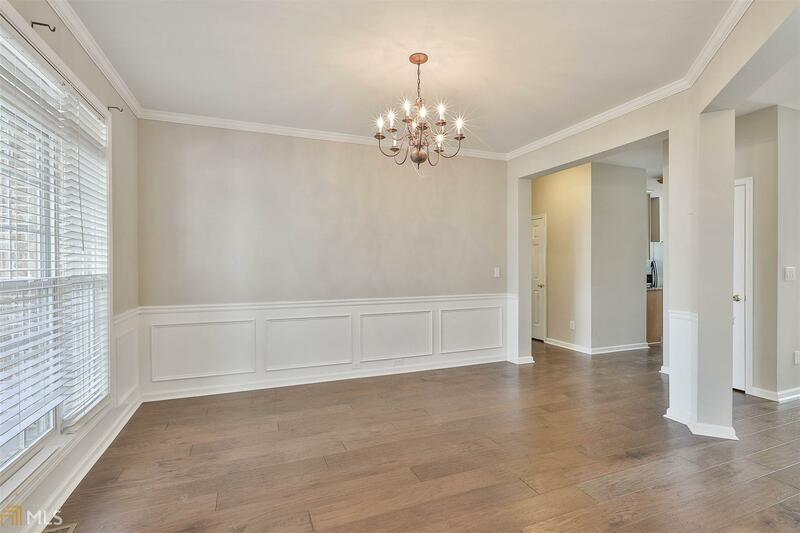 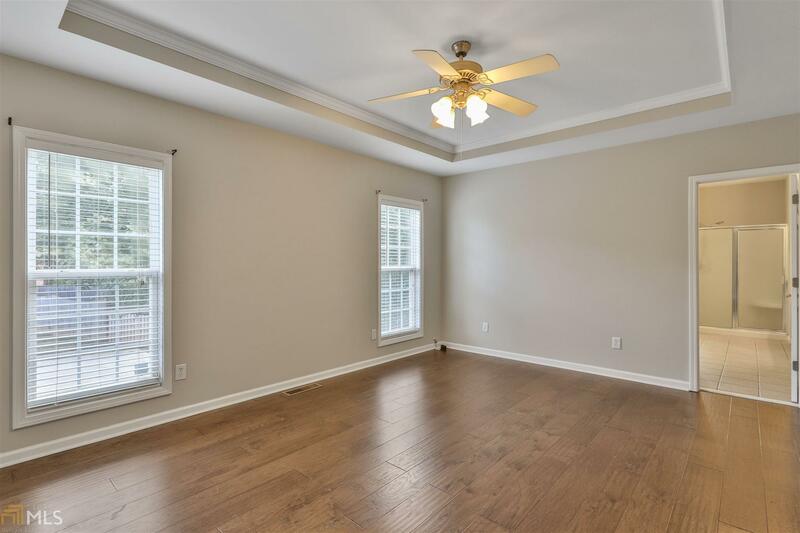 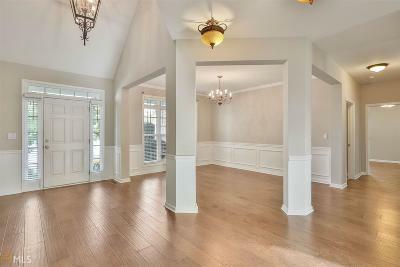 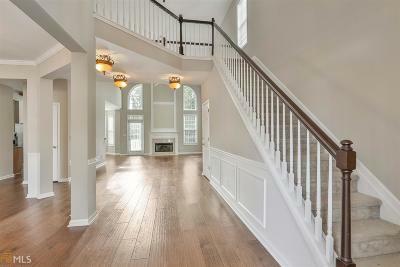 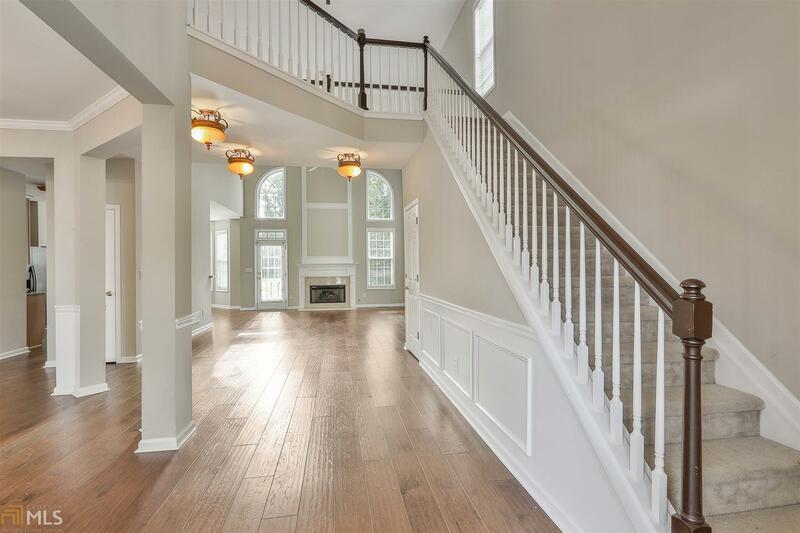 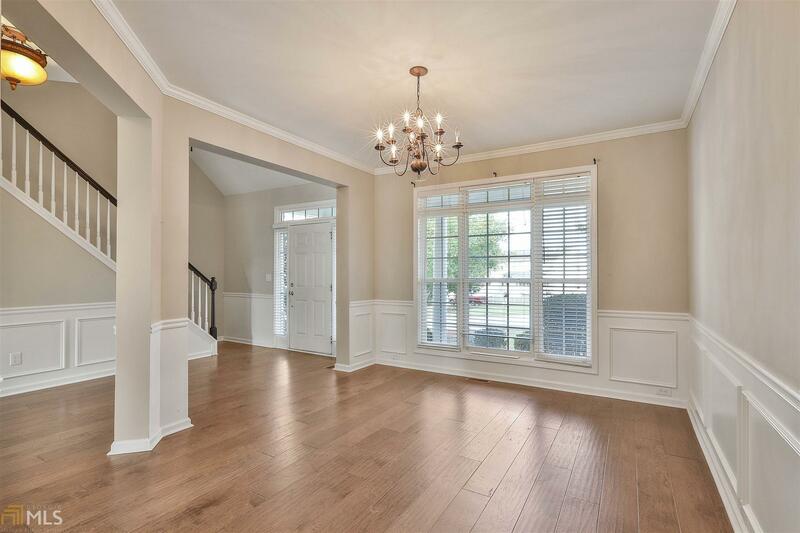 HARDWOOD FLOORS FLOWING THROUGHOUT THE MAIN LEVEL INCLUDING THE KITCHEN AND THE MASTER SUITE. 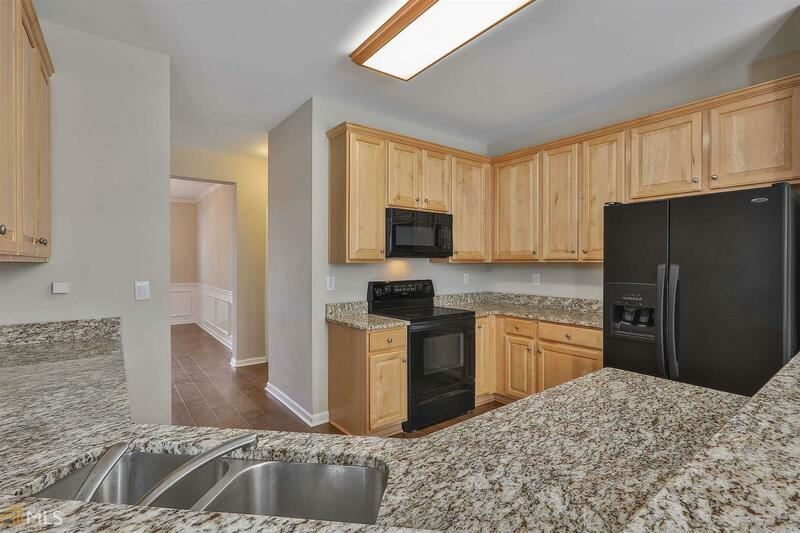 GRANITE IN THE KITCHEN AND MASTER BATH. 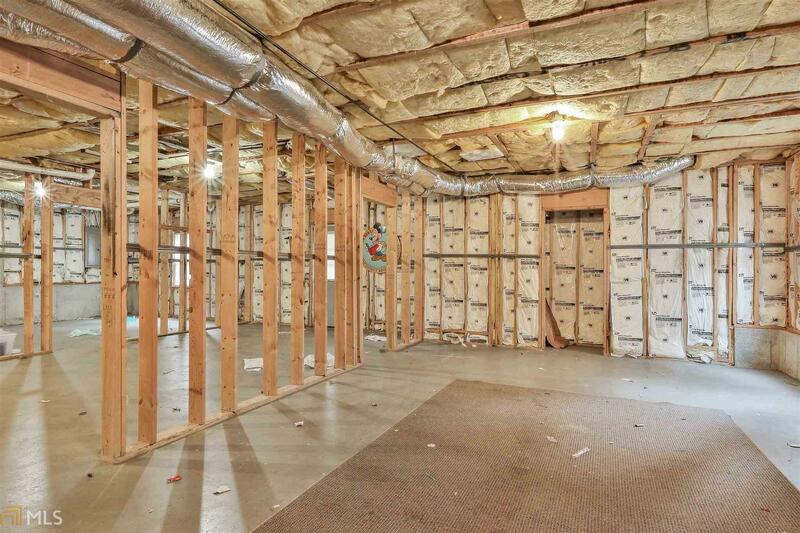 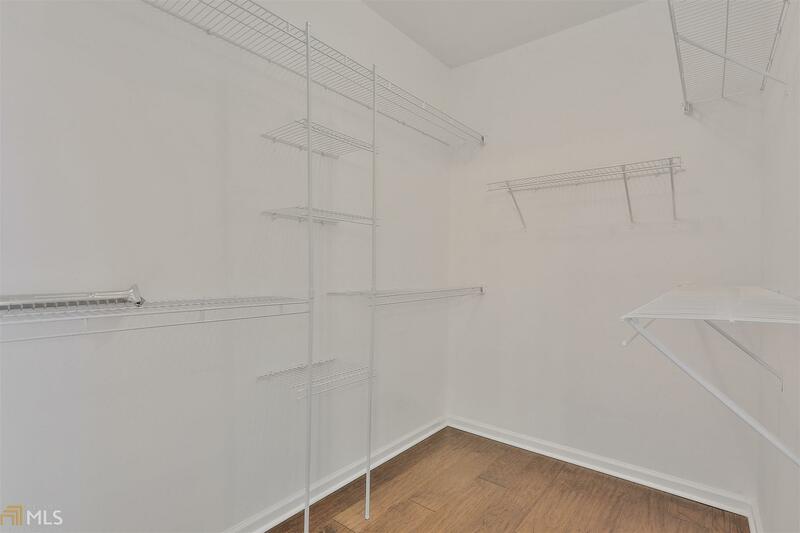 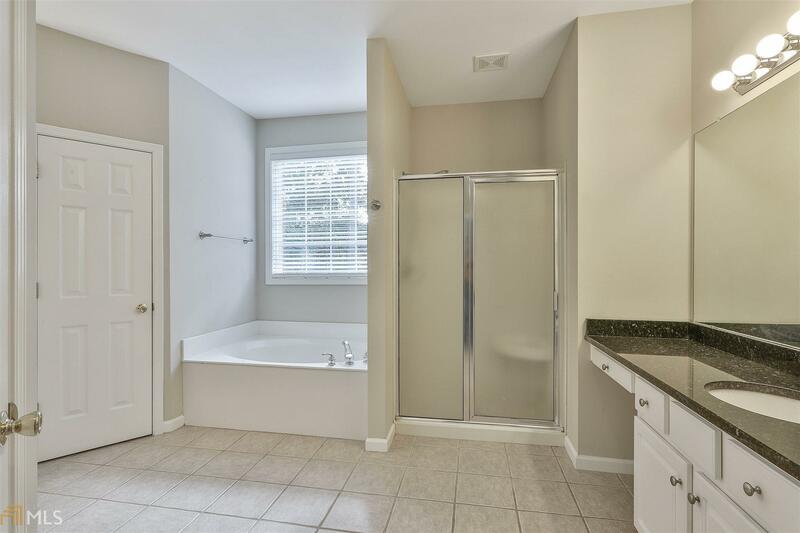 THE UNFINISHED BASEMENT IS A BLANK SLATE PLUMBED FOR A BATH AND FRAMED FOR MULTIPLE ROOMS. 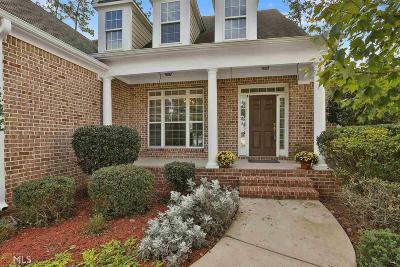 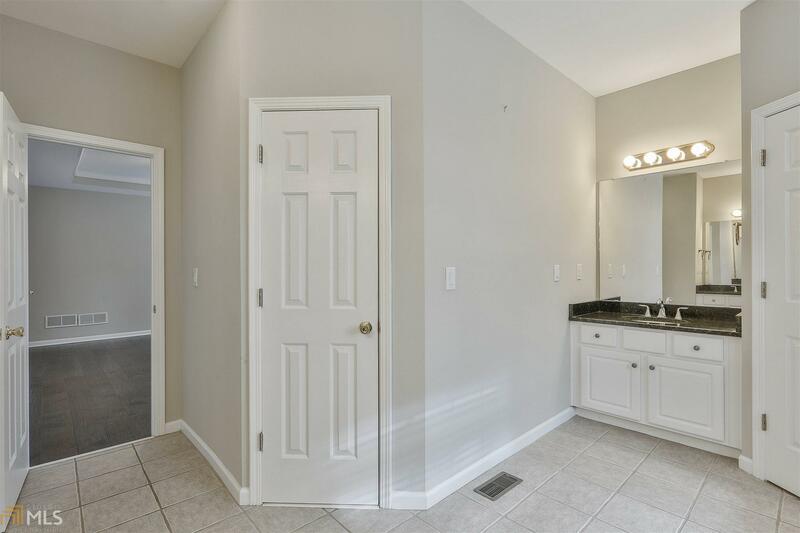 THIS BEAUTIFUL HOME IS TURN KEY AND READY TO MOVE IN TOMORROW. 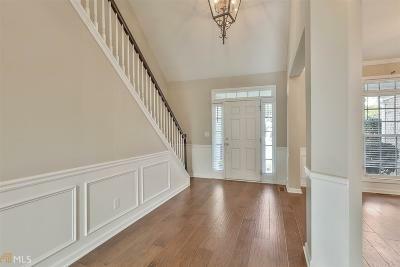 MASTER IS ON THE MAIN! 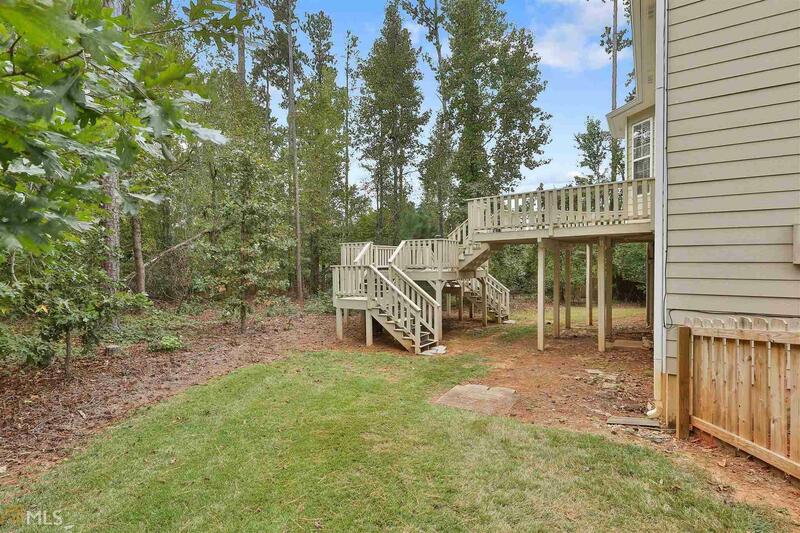 Directions: Holly Grove Rd To West On Aster Ridge Trail To Skipping Rock Ln. 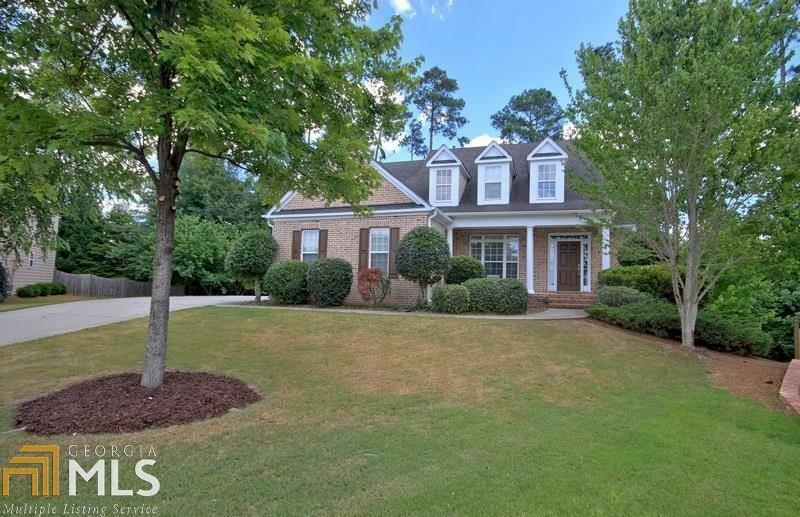 House In The Cul De Sac.